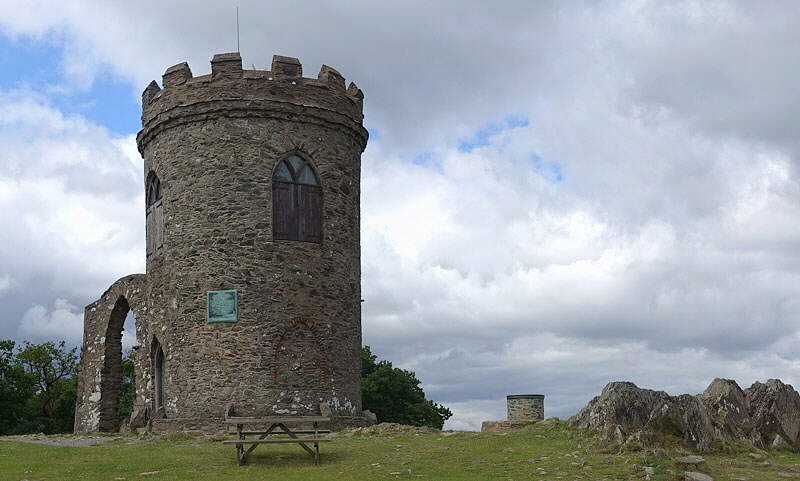 Interactive panoramic photographs of Leicester and Leicestershire (Bradgate Park). Click on a photograph to start that panorama. Note that these panoramas look best on a large screen. Your mouse can be used to control the panorama rotation and zoom. 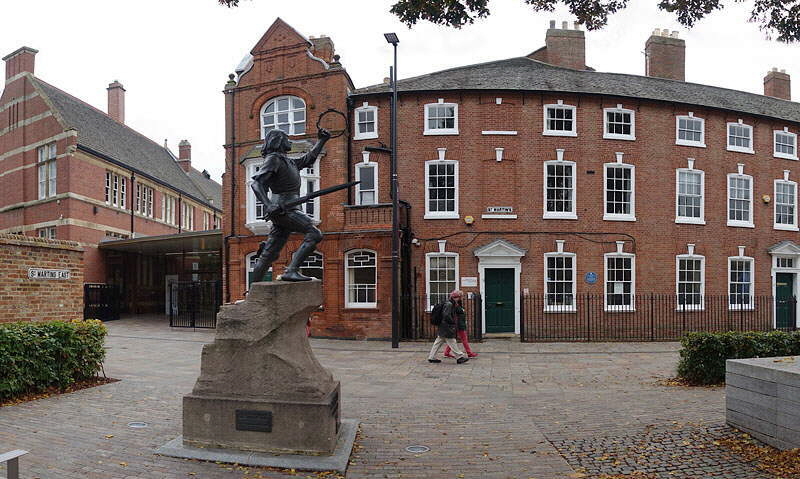 Showing the RIchard III statue, in front of the Richard III Visitor Centre, and Leicester Cathedral. 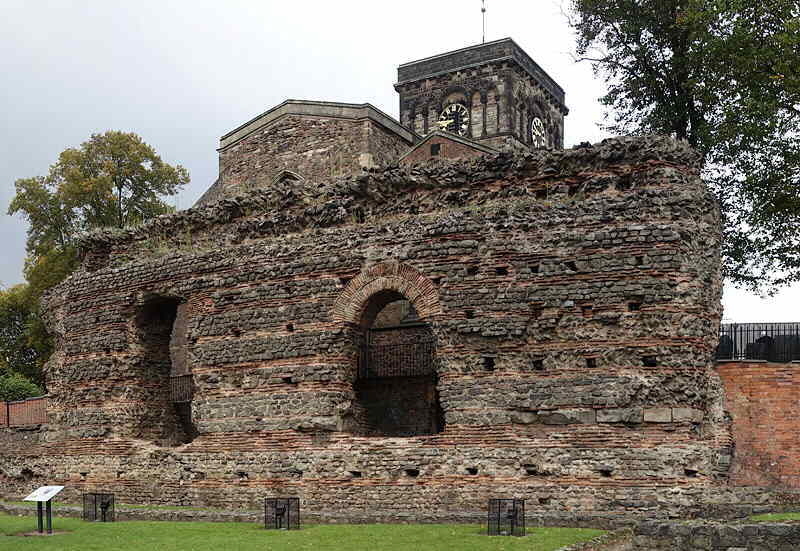 Showing the Roman Jewry Wall, in front of St. Nicholas church, and the excavated site of the Roman baths, at the side of Jewry Wall Museum. Panorama of the “Little Matlock” area of Bradgate Park, overlooking the River Lin. 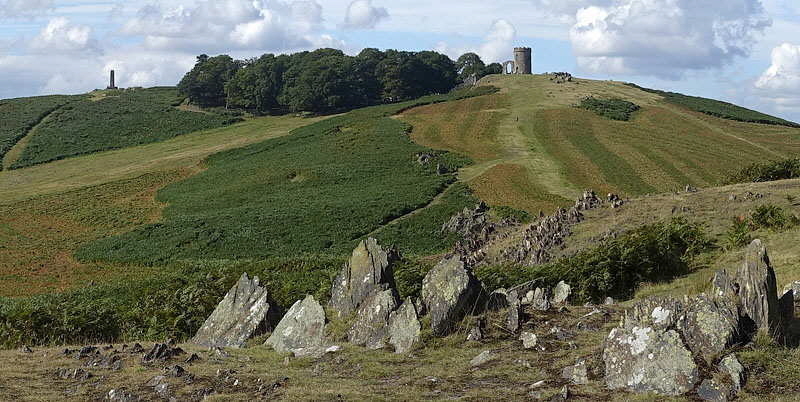 A general panorama of Bradgate Park with the war memorial and Old John hill and tower. Panorama from Old John Hill, with Old John Tower. 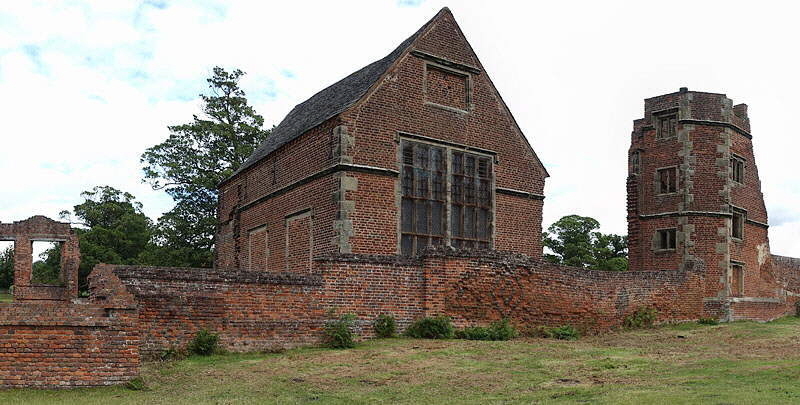 Showing the remains of Bradgate House, and some of the Roe deer which roam the park.